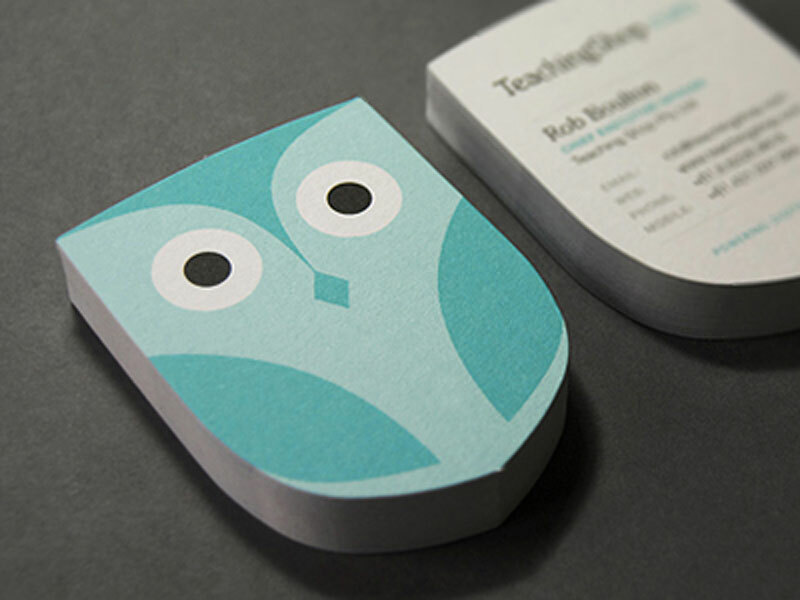 It’s been a while since we last got some inspiration from well-designed business cards. Let’s check out a few. 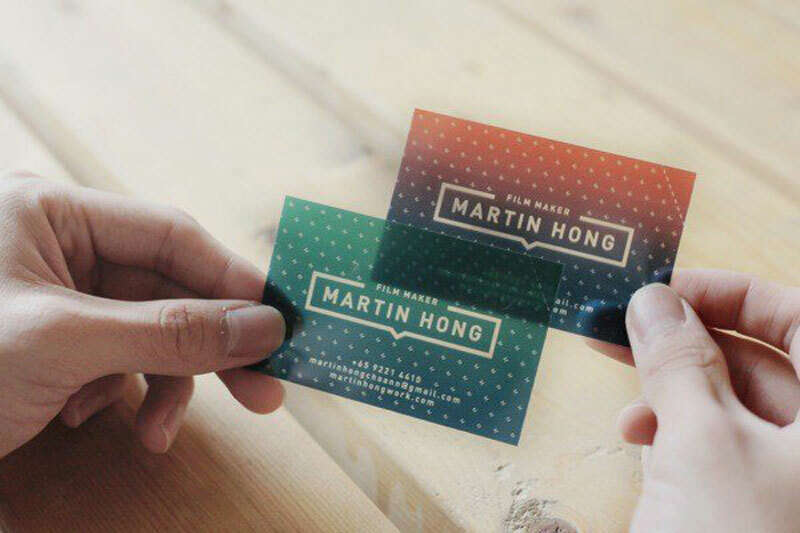 A beautiful card that makes a clever use of transparency for Martin Hong, film maker. 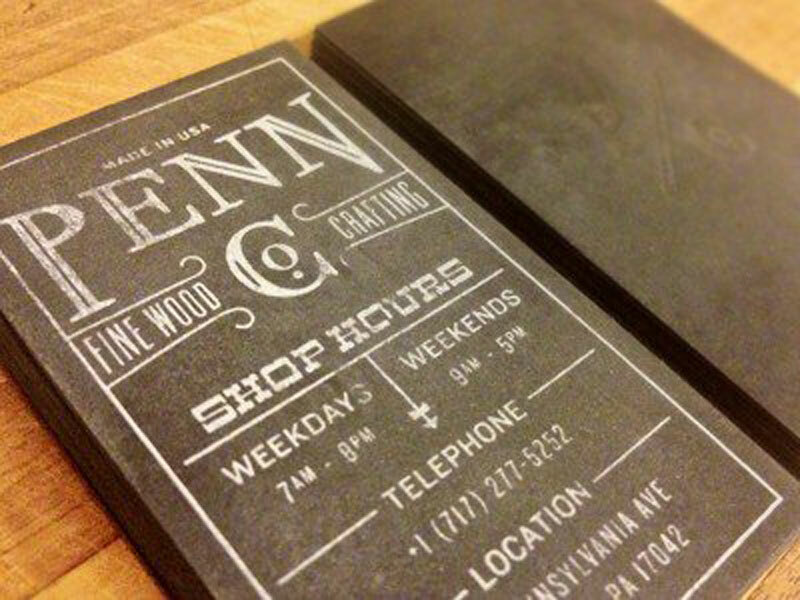 An unusual shape and a grungy design work perfectly for this design studio. 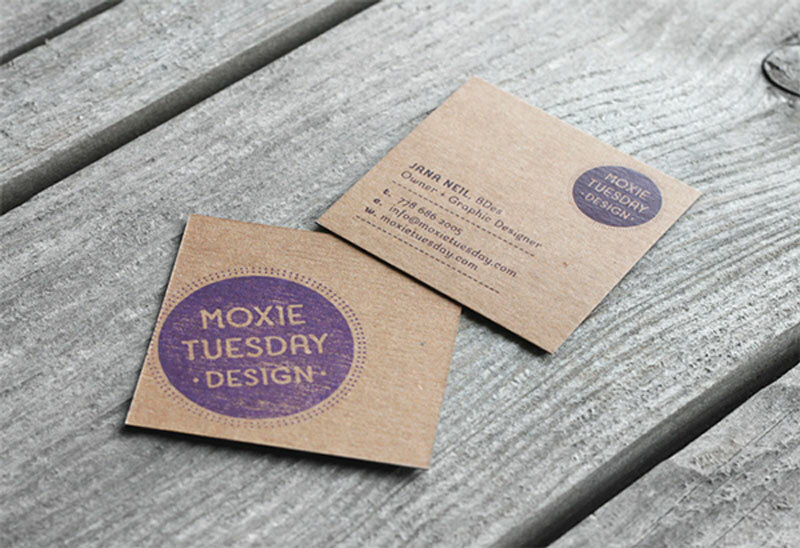 Another one with a creative shape for the card, and an extra class added by the letterpress printing. 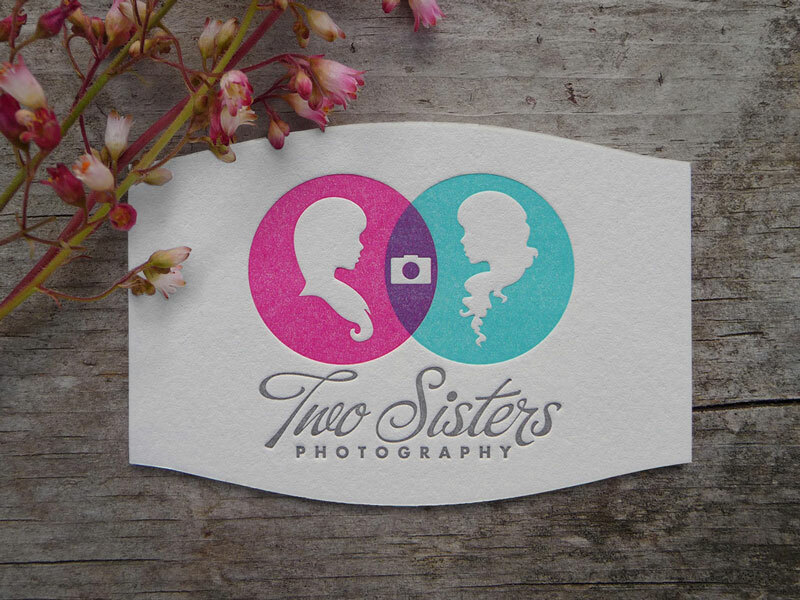 Perfect fit for these two photographers who happen to also be sisters. 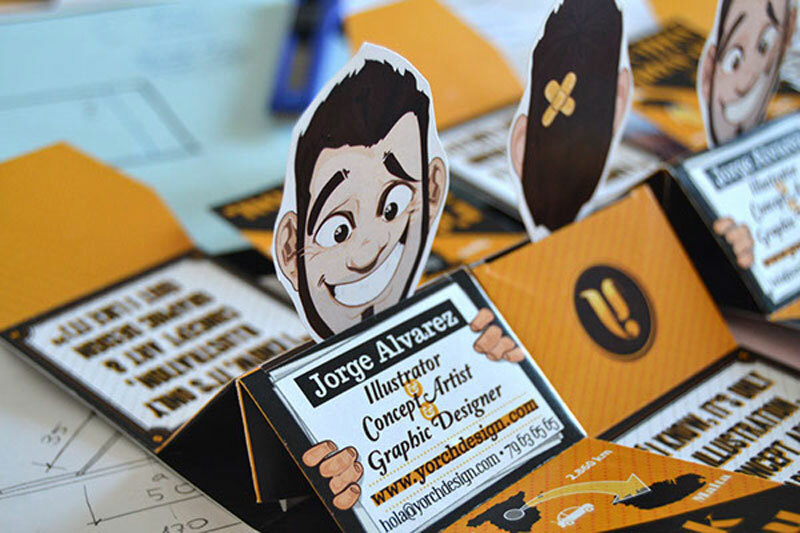 A unique business card designed by Jorge Alvarez, designer and illustrator, for himself. 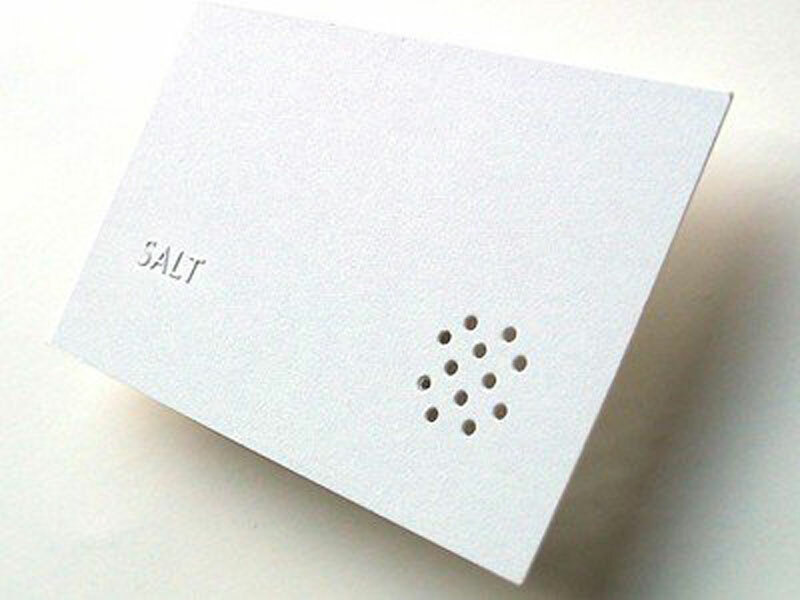 A minimalist card design that says it all, designed by Flux. Experimenting with new materials can be a great way to produce suprisingly good results. Using the texture of a board and type that emulates the chalk style, Kyle Anthony Miller did a great job making this card’s design pop out. 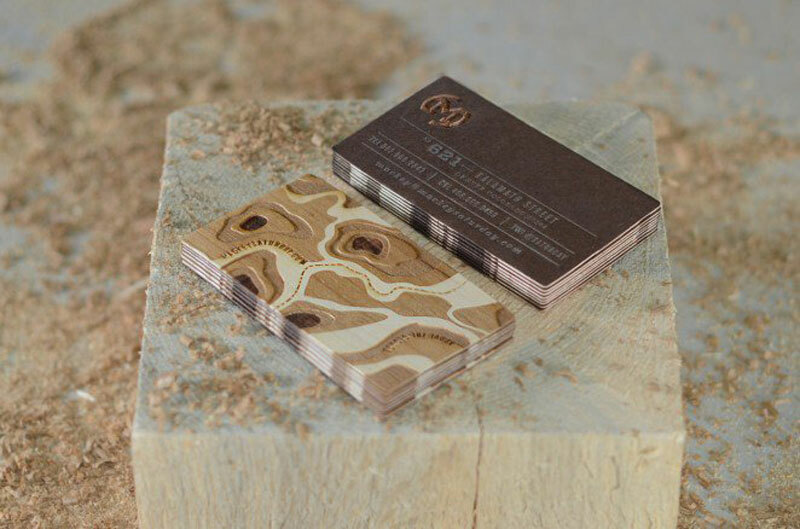 Creating a business card that has a unique shape will make it stand out right away. 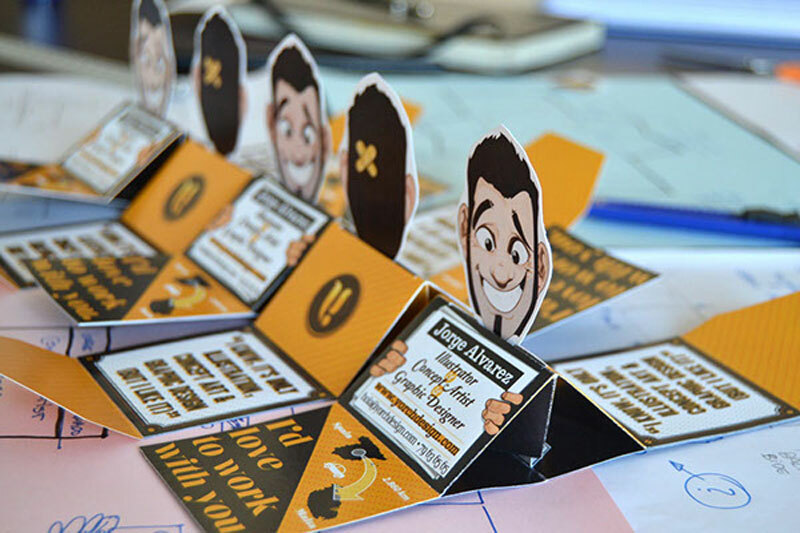 That’s what Big Fan design studio did for these Teachingshop business cards.